WHO IS CRIMINAL DEFENSE LAWYER BILL HANEY? I have demonstrated excellence from the very outset of my legal career. I am a 1995 graduate of Pepperdine University School of Law where I served with distinction as Editor-In-Chief of the Pepperdine Law Review. I was also a member of the School’s championship trial team. I serve as an Adjunct Faculty member at Pepperdine University School of Law where I teach the importance of effective legal writing. Effective legal writing is critical to the successful defense of any criminal case. I am an expert in the use of force by law enforcement. I will hold the government accountable for violations of my clients’ Constitutional rights. I have trained countless attorneys, law enforcement officers, and law students in legal issues that are certain to be relevant to any criminal case. I have instructed other attorneys how to prepare a case for trial, the art of jury selection, and how to effectively argue in court. I have trained police officers, attorneys and forensic scientists employed by the Ventura County Crime laboratory concerning advanced issues in DNA and trace evidence. When you are charged with a crime, you need an attorney that is not just book smart. You need someone who understands people and the application of science in the courtroom. As a seasoned attorney, I understand the rules of evidence and criminal procedure that could make all the difference in your case. Due to my winning record in the courtroom, I was promoted early in my career to the elite Major Crimes Unit of the Ventura County District Attorney’s Office. I have tried the most complex cases in criminal law, including murder cases involving the death penalty. 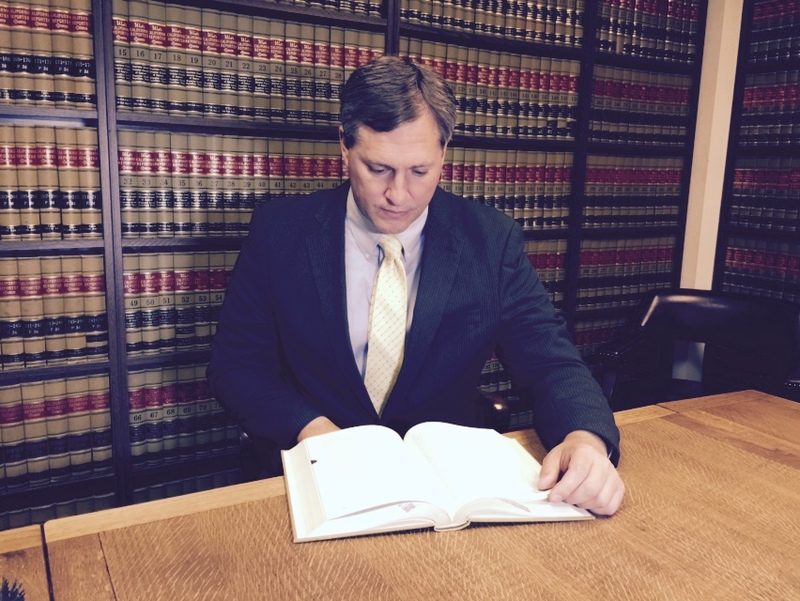 As a criminal defense attorney, I work incredibly hard to help my clients and protect their interests. I have used my courtroom skills to prevail in countless legal matters. If you are charged with a crime in Ventura County, contact me as soon as possible so that I can begin investigating your case and preparing your defense. I look forward to hearing from you! No matter what criminal case you have been charged with, I can represent you. If you have been charged with one of the most serious criminal offenses, contact me today. Misdemeanor offenses can lead to jail time of up to a year, have Bill Haney represent you to avoid that. Murder, manslaughter, kidnapping, and sexual offenses are some examples of violent crimes and can lead to serious jail time. Getting arrested for Driving Under the Influence has severe effects ranging from increased insurance costs to community service and jail time. I work extremely hard to defend clients in all drug-related matters and to help them put their lives back together if they are suffering from addiction. I have successfully defended and prosecuted hundreds of domestic violence case before a jury, contact me to defend you next. Grand theft, embezzlement, burglary, auto theft, petty theft and other fraud and theft related crimes can lead to lengthy sentences if not defended by the right lawyer.